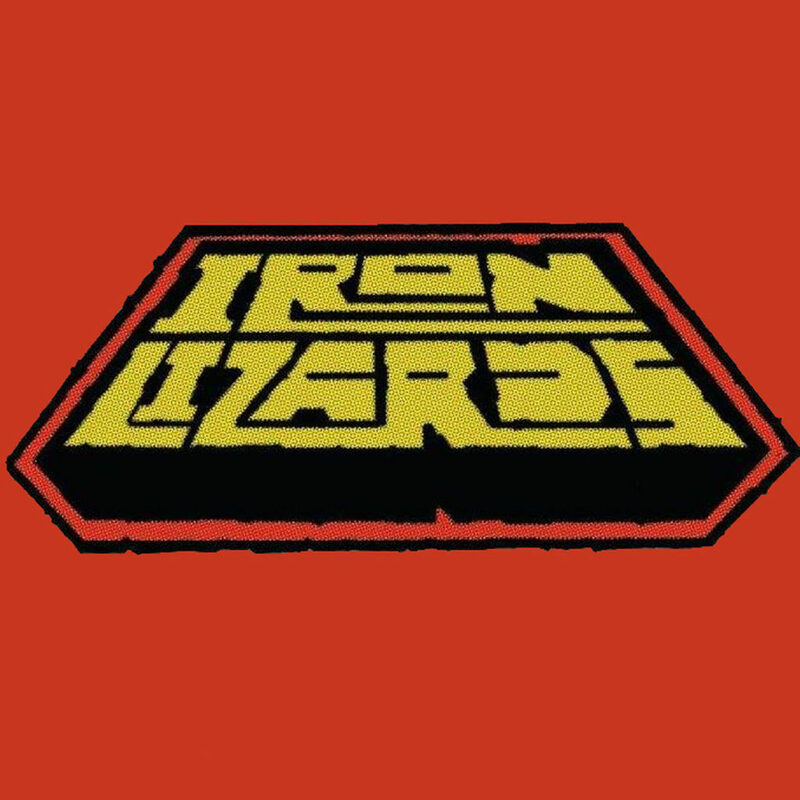 Iron Lizards from Paris, France recorded their first EP and asked me to do the mastering. The music can be described as rock ‘n roll, garagerock and speedrock. Music which let’s you drive way too fast when you’re on a highway. [/vc_column_text][/vc_column][/vc_row][vc_row][vc_column][vc_column_text]After listening to the rough mixes, we concluded it was best to give me stems of every Iron Lizards song instead of doing mastering on the final stereo mixdowns of the songs. This was done to be able to dig a bit deeper into every song then with only a stereomix. Stems are submixes of every instrument. So drums as a seperate stereotrack, seperate stereo track for vocals, bass guitar etc. 1 group and folder track per song which contained all stems per song. Balanced individual tracks between songs to ensure consistency between tracks. This usually was about 0,5 dB to 1db per track maximum. Apply proper highpassing per track where needed. The kickdrum, for instance has a large boost around 30hz, which is way too low for most listening environments. This was probably done to have low end in the bassdrum to fight the muddiness in the bassguitar tracks. The drums were highpassed at about 45 hz and I used an instance of bx_dyneq v2 to enhance the lowend at 58 hz to have a low end thump at every kickdrum hit. The bassguitar was dipped at that frequency and highpassed at 55 hz to work better with the kickdrum. These 2 measures helped tightening the low end. The drums then were eq-ed to enhance the high end and bring the drums a bit more forward and limited to tame a few seperate loud hits. For the guitartrack the left and right channel were eq-ed seperately. The right channel was always a pignose amp ( i want one!) and the left channel a Marshall 8100. These amps sound, of course, really different. The right pignose channel was eq-ed with a smiley curve to enhance the low and hi end. The left channel was dipped around 100 hz to reduce muddyness. The guitar solo tracks ( the marshall 8100 again) were only hipassed and dipped around 160hz. [/vc_column_text][/vc_column][/vc_row][vc_row][vc_column width=”1/4″][vc_single_image image=”6065″ img_size=”large” onclick=”img_link_large”][/vc_column][vc_column width=”3/4″][vc_column_text]Finally, I felt the vocals needed a bit of 3d space which is were the Audio Damage Fluid VST came in handy once again. Just a tad and it helped improving the vocal sound. Because most of the mastering was done within the stems, the endbus plugin chain is pretty simple.